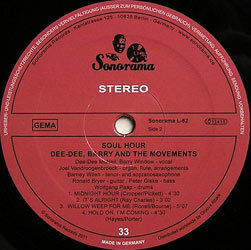 Sought after soul beat and jazz funk album, originally released on the German MPS label. Vocalists Dee Dee Mc Neil and Barry Window in front of a superb band feat. 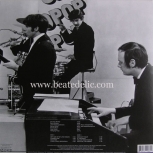 Joel Vandroogenbroeck on organ/ flute and Barney Wilen on saxes, recorded 1968. 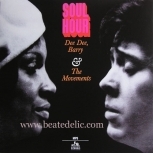 First reissue of a great European soul jazz LP, well known for its raw drum breaks and heavy versions of “Get out of my life woman”, “Summertime”, “Soultime” and “Willow weep for me”, arranged by Vandroogenbroeck. 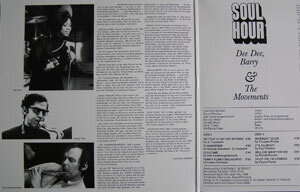 Transferred from the master tapes, 1:1 gatefold cover, original liner notes by producer Joachim Ernst Berendt.